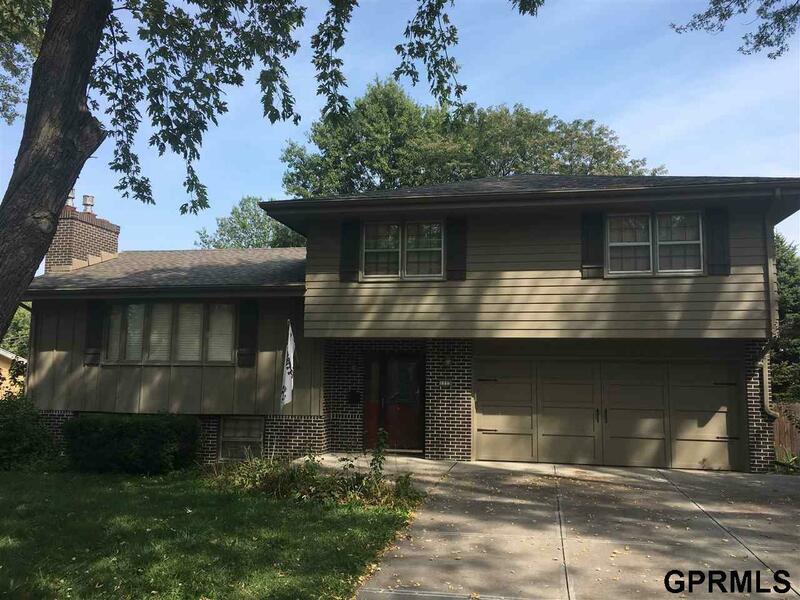 Updated 3 bed, 3 bath, 2 car garage with finished basement located in Papillion. Main level has living room with fireplace, dining room and eat-in kitchen with all appliances. Upstairs has 3 bedrooms, main bath and master 3/4 bath. Finished basement with rec room, fireplace and extra small room for plenty storage. Laundry room and half bath located off of front entrance. Large fenced in back yard with covered deck and storage shed. Available March 1st, 2019. Deposit is the same as one month's rent. Owner is requesting no pets.